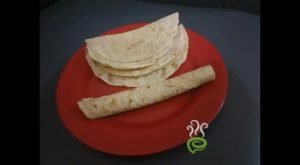 Kids love wraps for lunch for their versatility and deliciousness. And parents like to prepare them because they’re so quick and easy. So, why not take this lunchtime favorite and bring the goodness to breakfast? 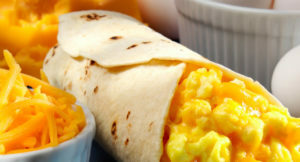 Wraps can be wholesome, filling, and fun, making “the most important meal of the day” one to wake up looking forward to. Here are two variations kids will love, whether they eat them at the kitchen table or on the go. Each recipe is for one wrap. 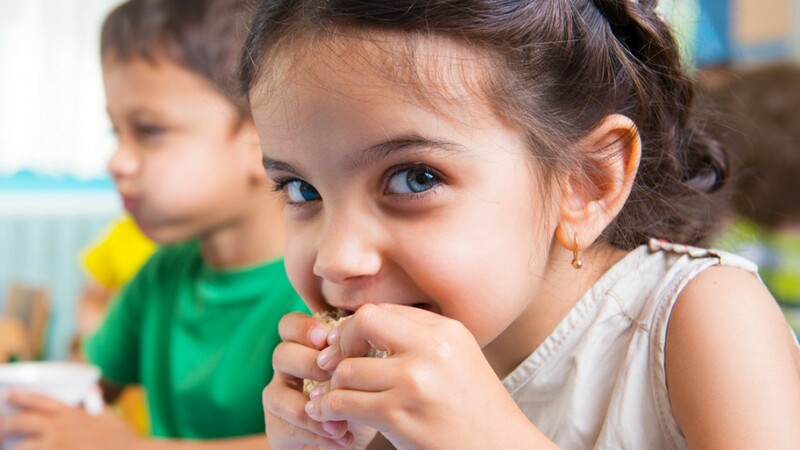 Eggs are a great source of protein, and what kid doesn’t love cheese? Mix ‘em up in a wrap and breakfast is served. 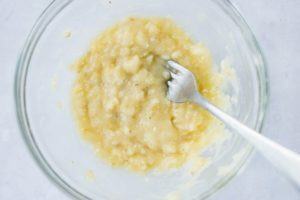 Here’s a tasty recipe you can make in minutes. Scramble the egg with the cheese in a heated pan with melted butter. Toss in parsley and season with salt and pepper. Once cooked, place the egg scramble in the middle of the tortilla and roll up like a burrito. For a toasty tortilla, slice in half and place back inside the pan until each side is golden brown. Serve with ketchup for dipping if desired. 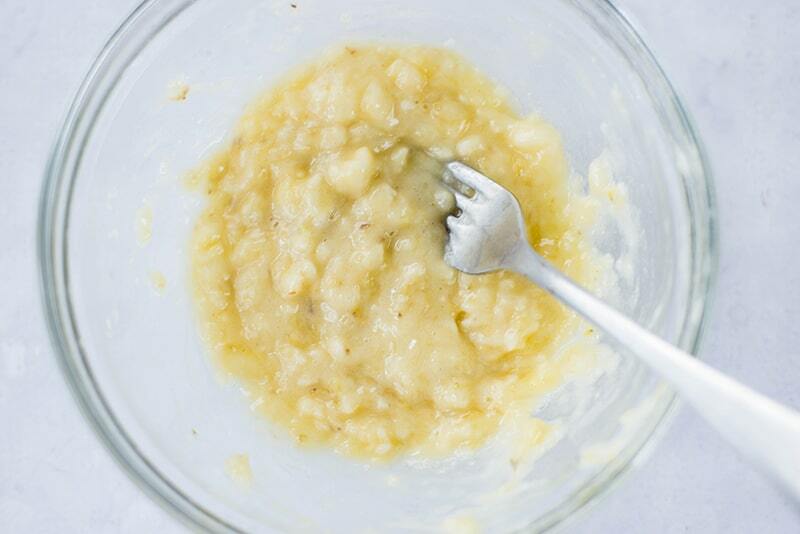 For kids with a sweet tooth, the combo of honey and bananas will hit the spot. Energizing and delicious, this wrap is sure to be a first-thing-in-the-morning favorite. Note: You may use maple syrup, agave syrup, or jam in place of honey. Do your kids love wraps? What’s their favorite kind?